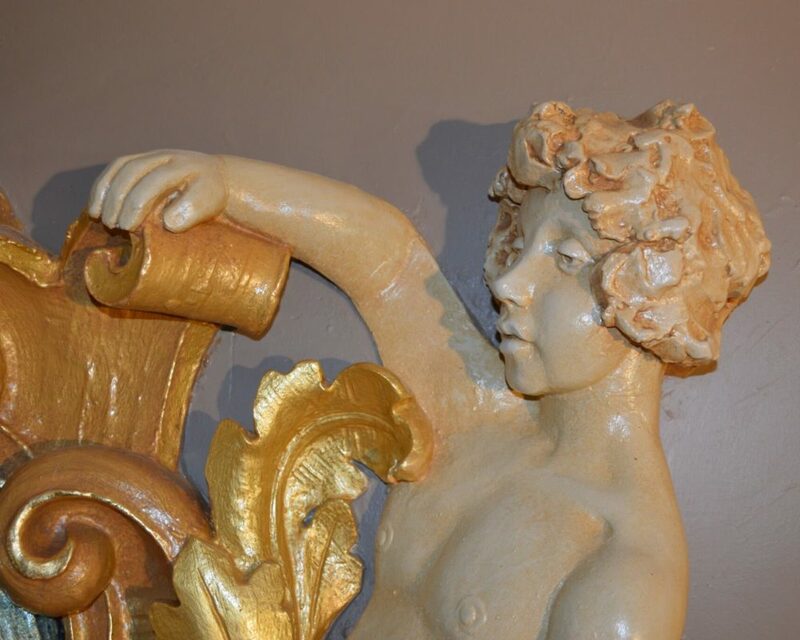 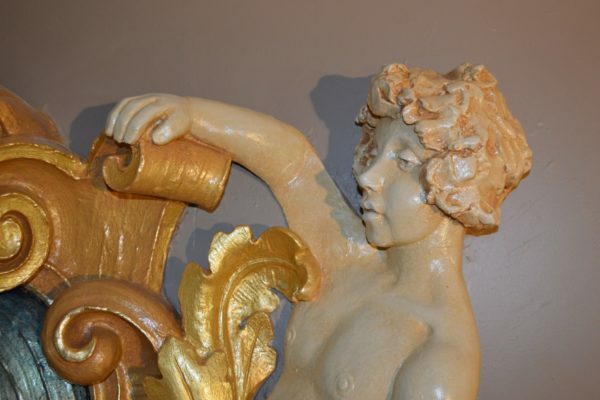 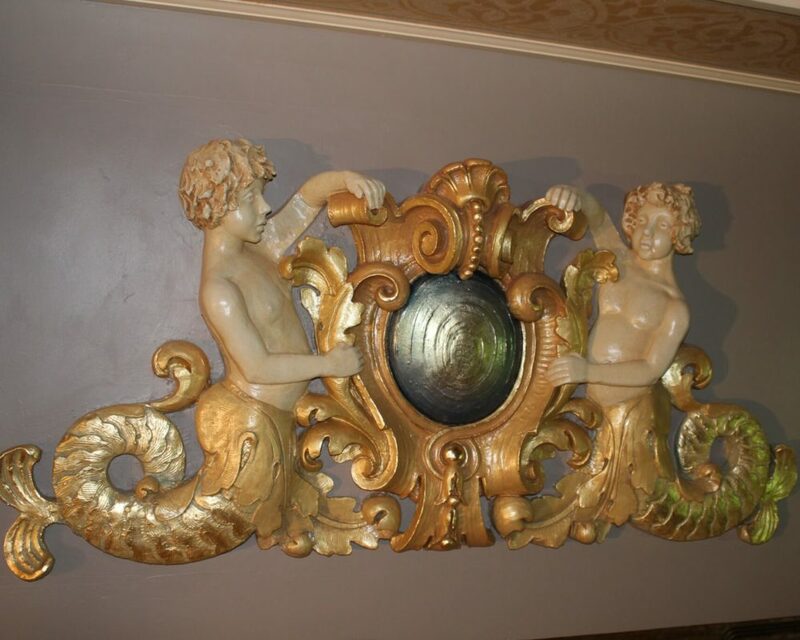 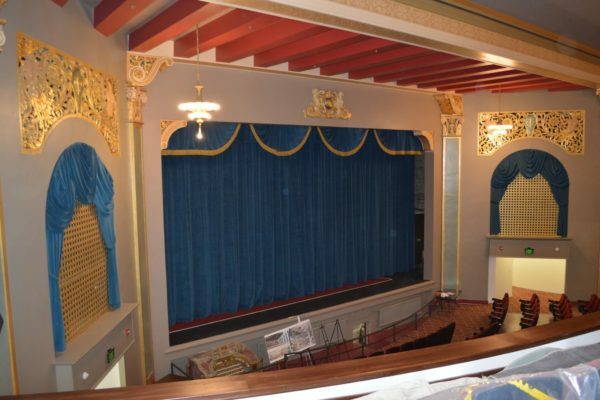 For more than 30 years local arts groups had worked to acquire the Bohm Theatre, but the project was cost prohibitive due to the acquisition costs, combined with necessary renovations. 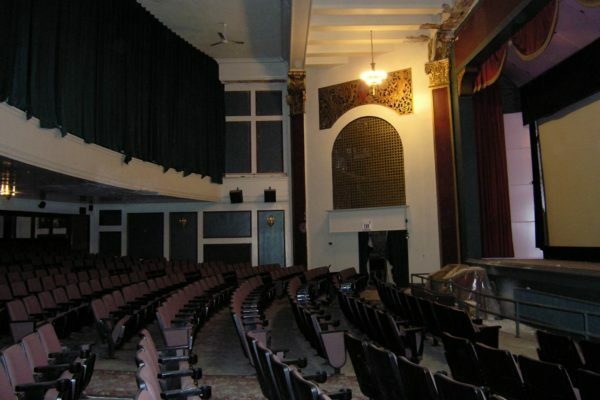 Since the late 1990s, the theatre had struggled, changing ownership several times through various land contracts, and with continued deterioration of the building, in November 2008, the theatre ceased operations. 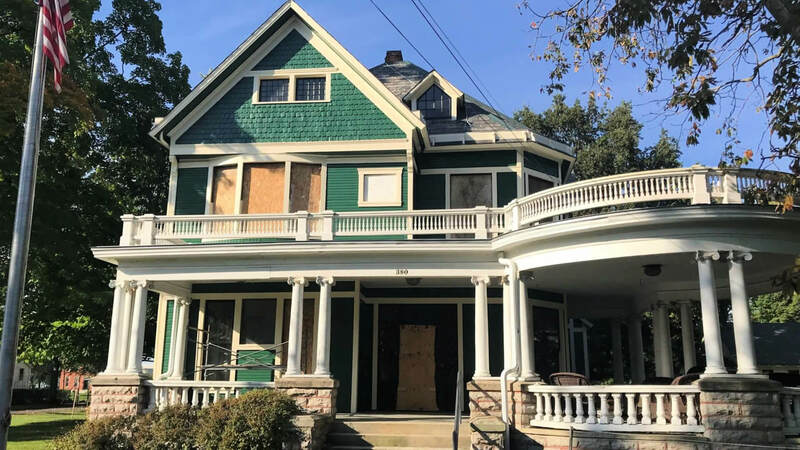 On March 31, 2010, the property reverted to the County for tax foreclosure. 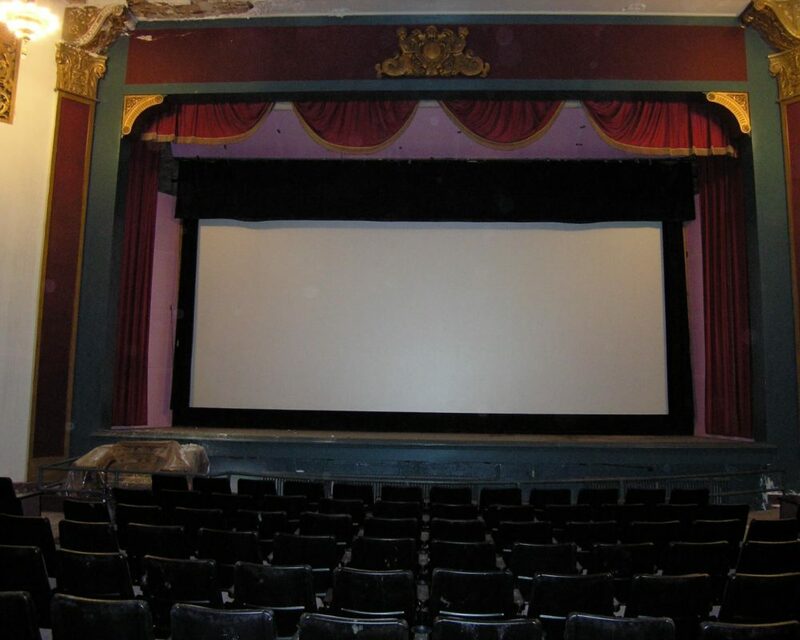 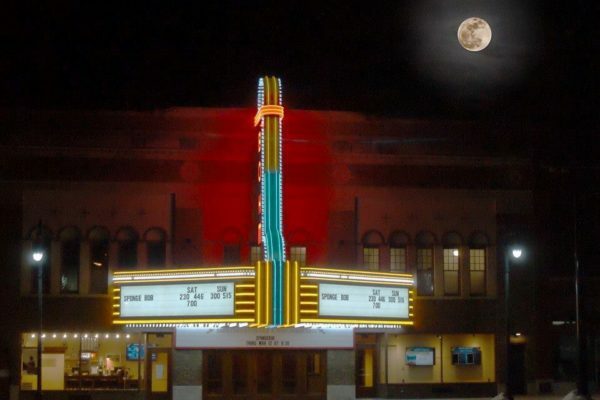 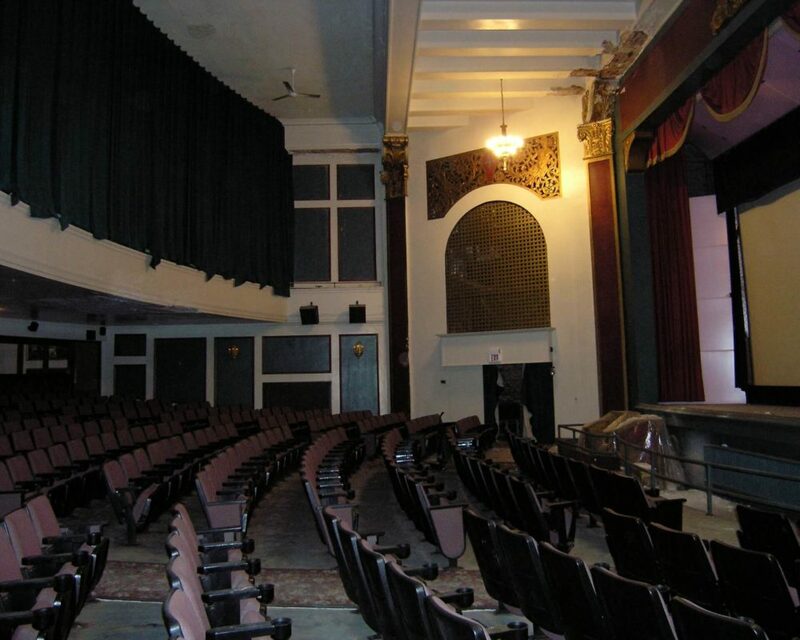 At that time the Albion Community Foundation and Albion Downtown Development Authority joined forces and formed the Friends of the Bohm Theatre, an advisory committee, to determine how to save this historic landmark and ensure that the Bohm would become the epicenter of Downtown Albion once again. 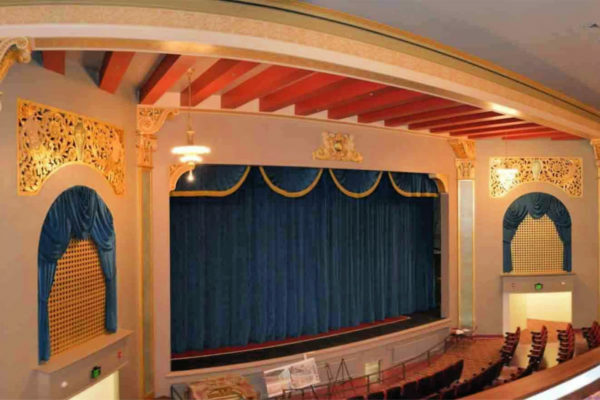 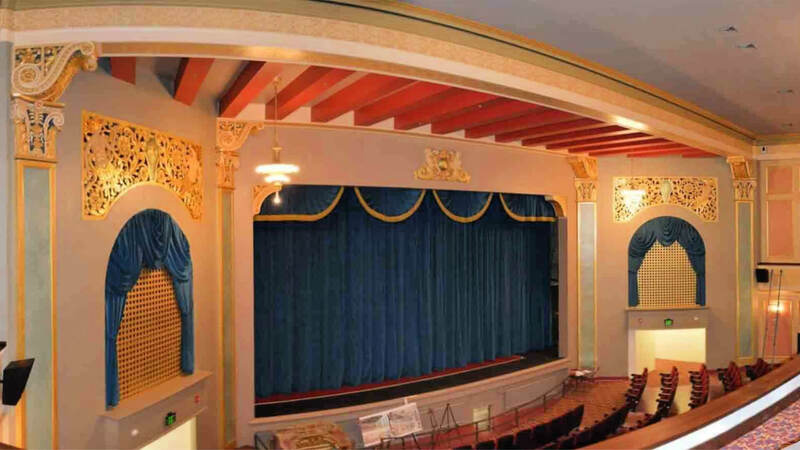 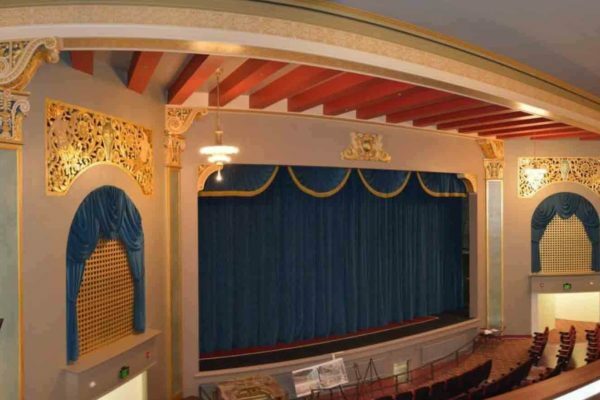 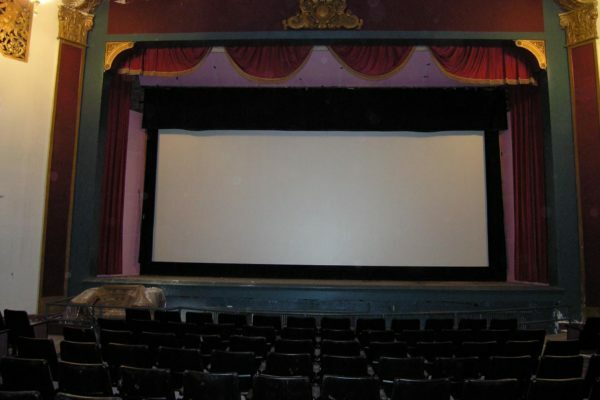 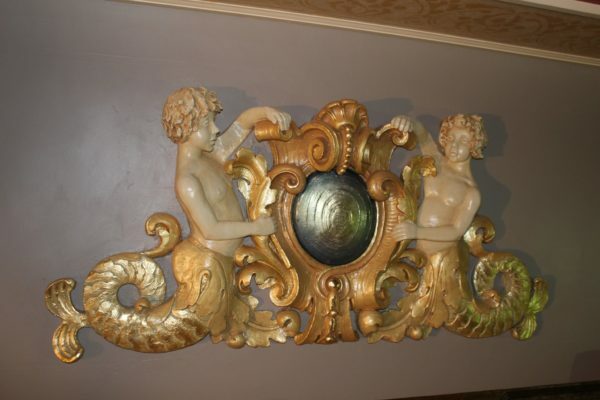 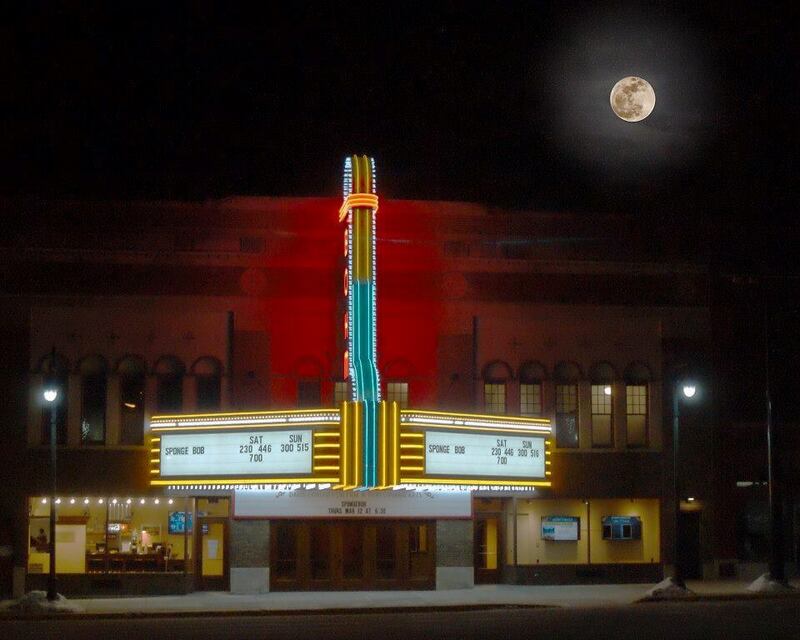 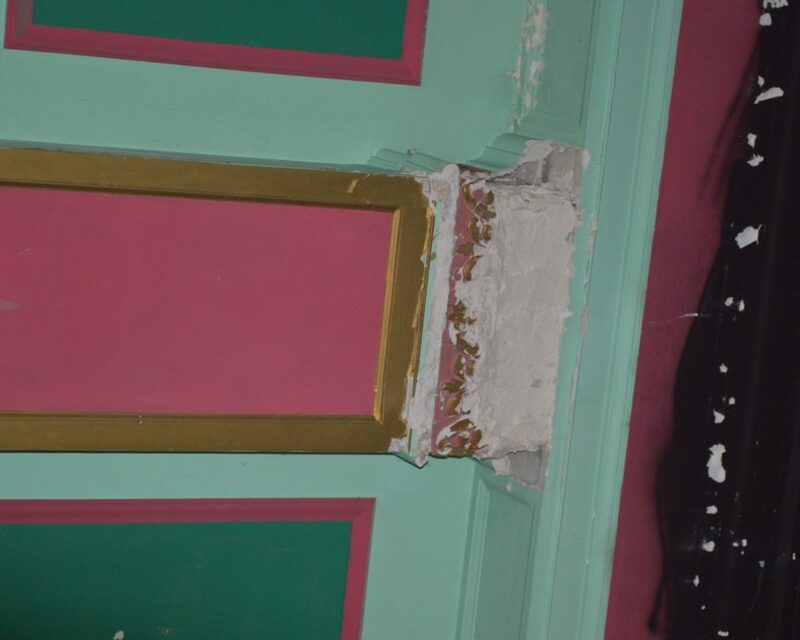 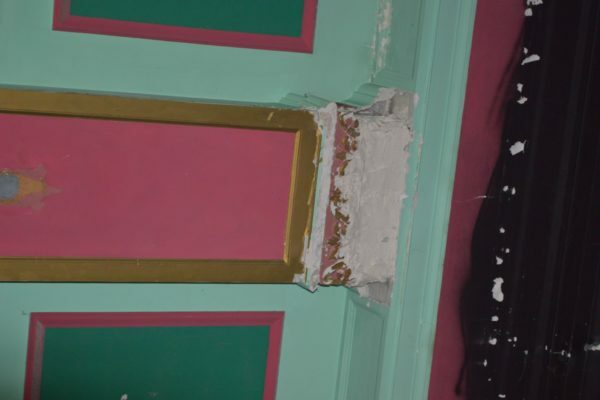 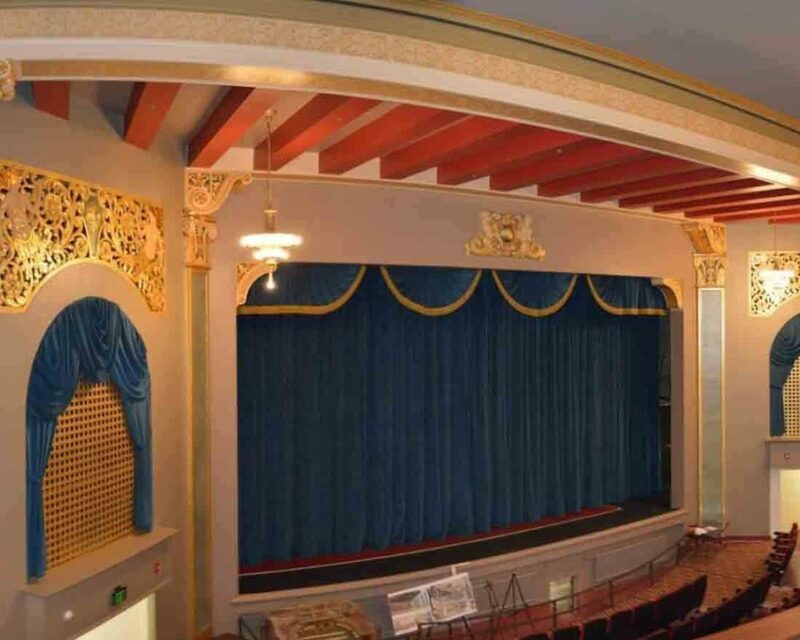 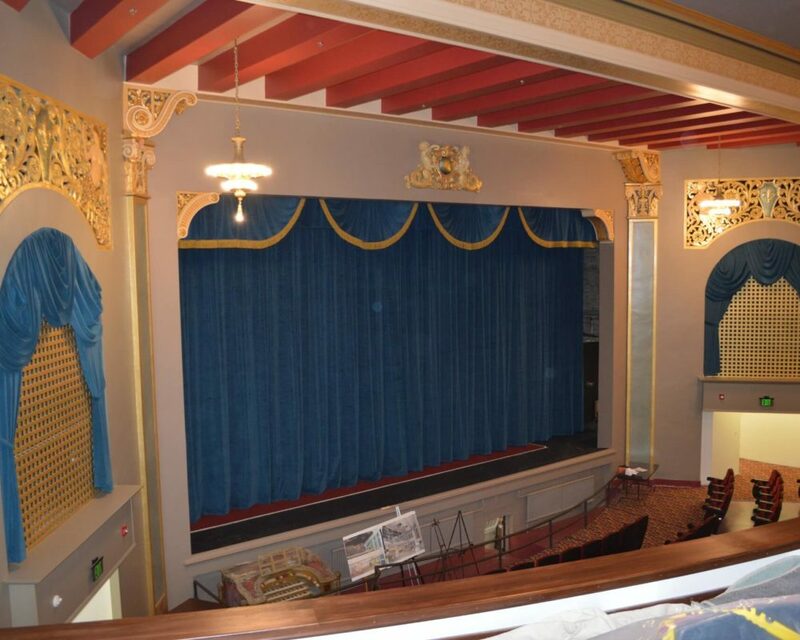 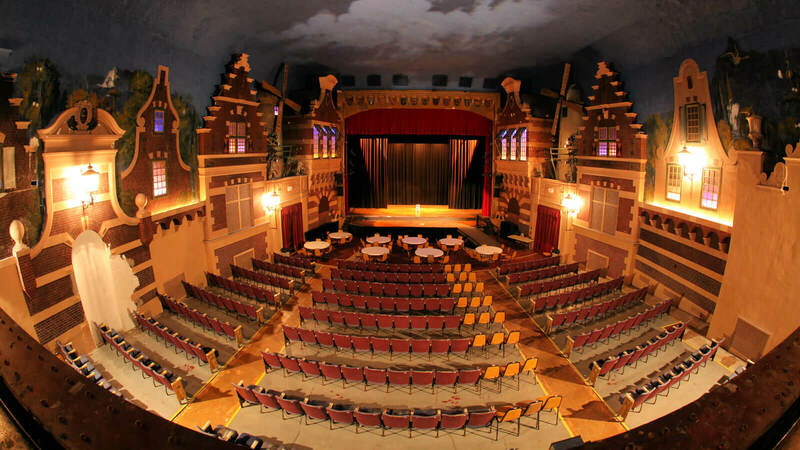 By September 2010, it was evident that there was enough community support to restore and revitalize the historic theatre so the Friends of the Bohm Theatre was incorporated as a Michigan nonprofit corporation. 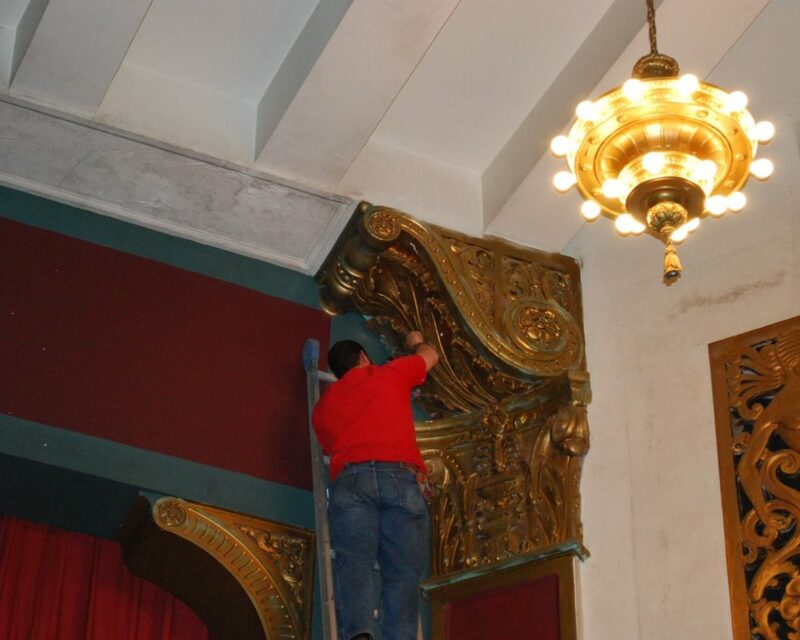 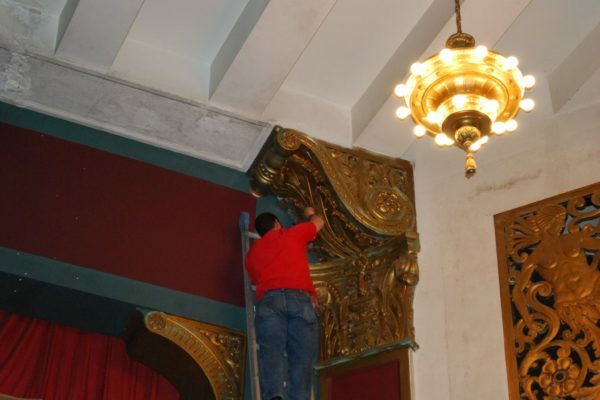 Restoration began in September 2011, immediately after the Friends of the Bohm Theatre acquired the building from the county tax auction. 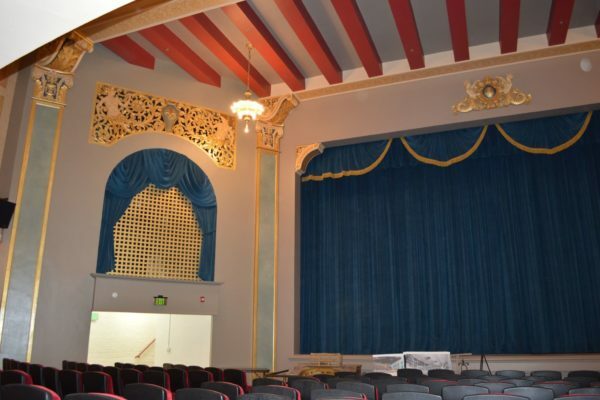 Throughout the restoration the Friends partnered with the Albion Community Foundation to provide financial management for the capital campaign and use its over 40 year history and track record to help leverage funds not typically available to start-up organizations. 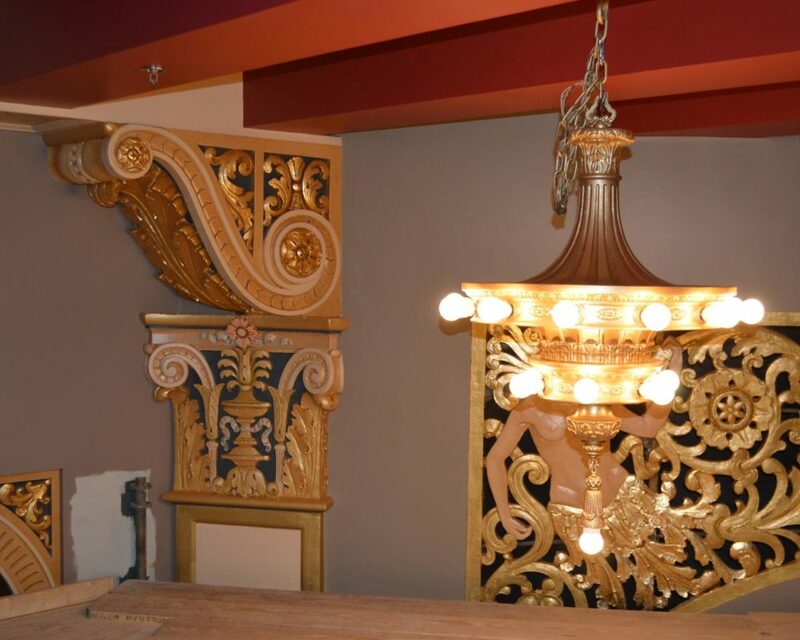 Originally planned to open by Christmas 2014, the Theatre actually opened nearly three months early on October 16, 2014. 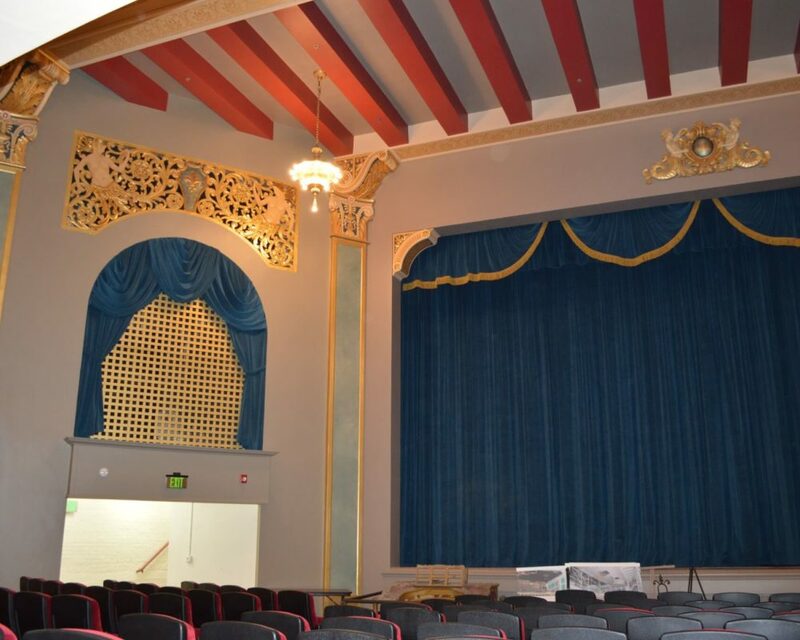 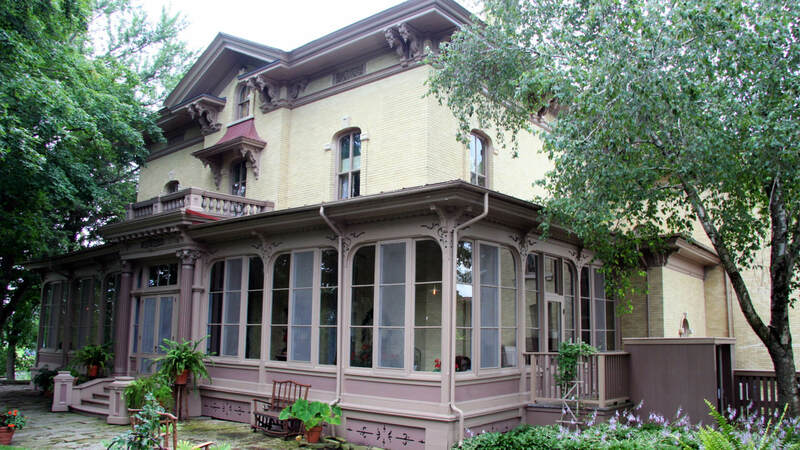 The Bohm received the Governor’s Award for Historic Preservation in May, 2015. 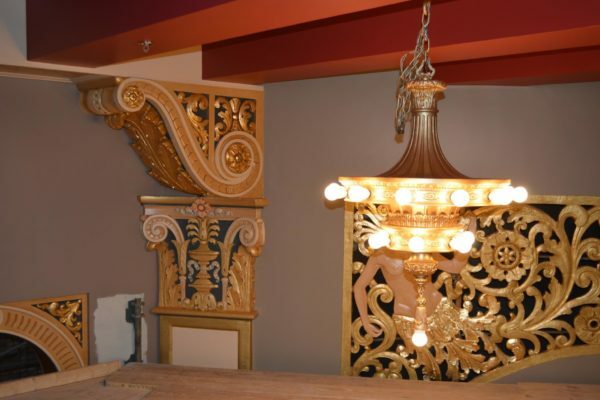 Guidance and matching funds from the Jeffris Family Foundation made this a successful community project.